The facts of what really happened via the dark Deep State underbelly of the Trump-Russia collusion hoax are (finally) leaking out a bit these days as more and more voters come to realize that what really happened was a shocking attempted coup of a duly elected President of the United States by deeply entrenched powers from within the U.S. government. Something very-very important to the above report must also be included to ensure readers have as clear a picture as possible of just how nefarious the attempt to destroy the Trump presidency was. Stefan Halper, the former CIA spook and FIB informant at the center of so much of the coup attempt, was paid more than $1 million dollars by the Obama administration. Ladies and gentlemen, Stefan Halper is the direct link in this attempted coup scandal to Barack Obama, Valerie Jarrett, the Clintons, and anti-Trump Republicans like the late Senator John McCain and THAT is why Deep State members of Congress like Senator Mark Warner were so aggressive in their attempts to keep Mr. Halper’s identity hidden and it’s also why “news” outlets like CNN, MSNBC, the New York Times, Washington Post, etc., have done so little coverage of Mr. Halper’s involvement. 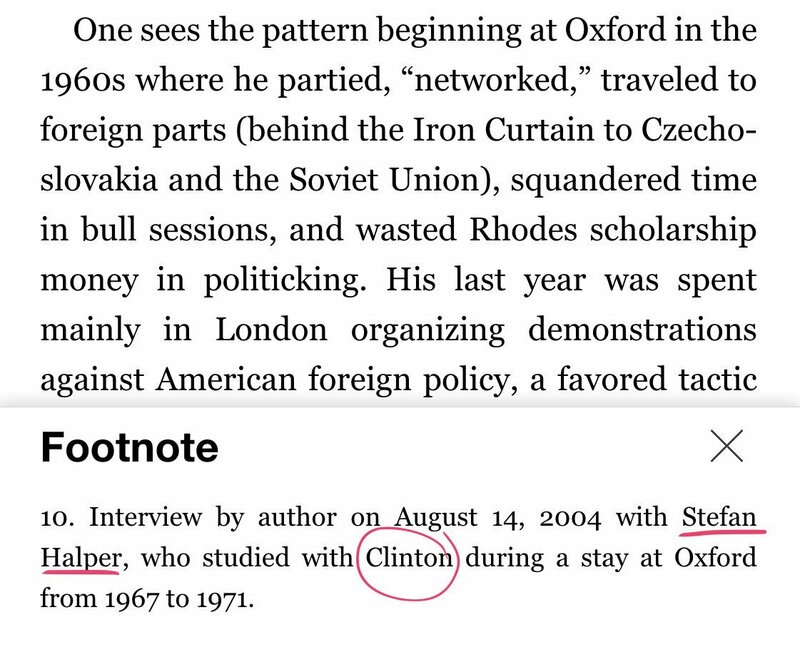 To focus on Halper would inevitably lead to focusing on those he was working for and that’s the last thing the Deep State wants American voters to know about.